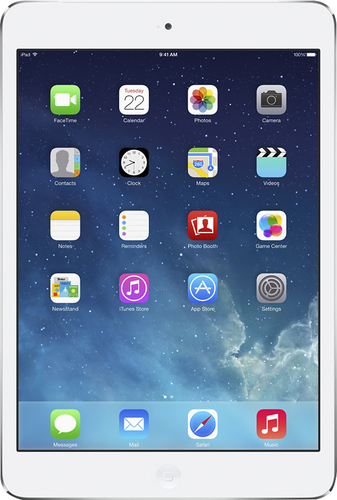 We found 27 open box, clearance, and sales items from Apple® - Open Box - iPad® mini 2 with Wi-Fi + Cellular - 128GB - (AT&T) - Silver/White. 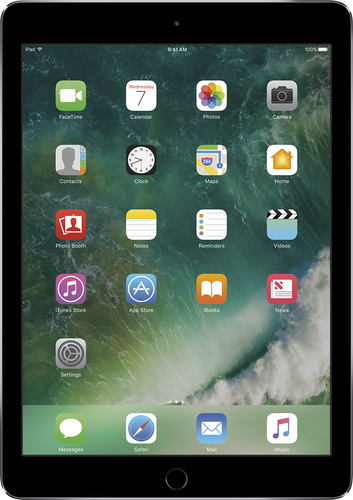 We found 37 open box, clearance, and sales items from Apple® - Open Box - iPad® mini 2 with Wi-Fi + Cellular - 128GB - (AT&T) - Space Gray/Black. We found 15 open box, clearance, and sales items from Apple - Open Box - Mac Pro - 6-Core Intel® Xeon® Processor - 16GB Memory - 256GB Flash Storage - Black. 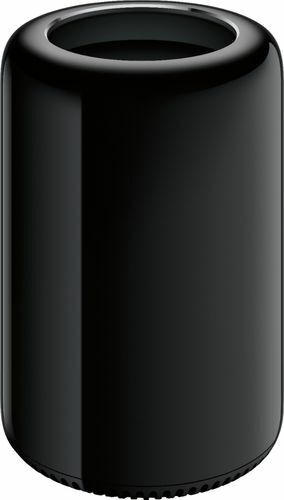 We found 24 open box, clearance, and sales items from Apple - Open Box - Mac Pro - Quad-Core Intel® Xeon® Processor - 12GB Memory - 256GB Flash Storage - Black. 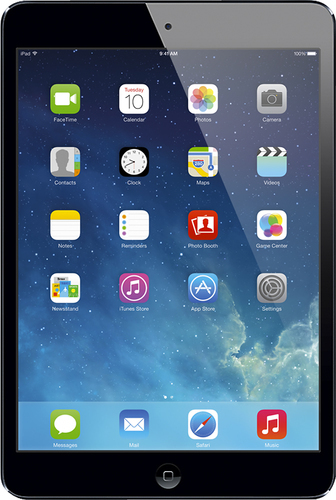 We found 1 open box, clearance, and sales items from Apple® - Open Box - iPad® mini with Wi-Fi + Cellular - 64GB - (Sprint) - Black. We found 4 open box, clearance, and sales items from Apple - Open Box - iPad® mini 2 with Wi-Fi + Cellular - 128GB - (Sprint) - Silver. 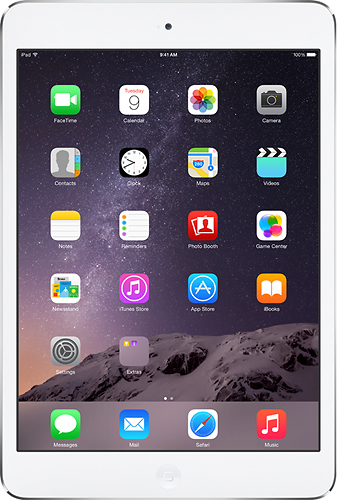 We found 2066 open box, clearance, and sales items from Apple - Open Box - iPad Air 2 Wi-Fi 64GB - Silver. We found 2508 open box, clearance, and sales items from Apple - Open Box - iPad Air 2 Wi-Fi 64GB - Gold. 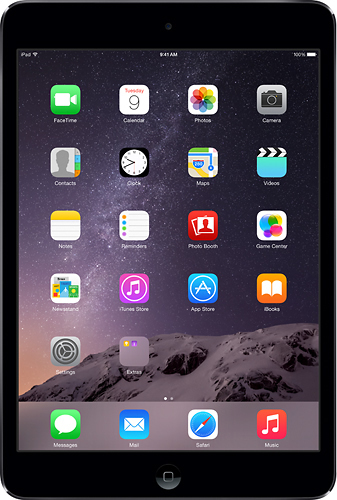 We found 2563 open box, clearance, and sales items from Apple - Open Box - iPad Air 2 Wi-Fi 64GB - Space Gray. 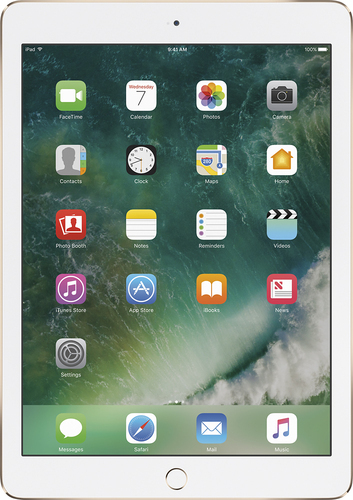 We found 1109 open box, clearance, and sales items from Apple - Open Box - iPad Air 2 Wi-Fi 128GB - Gold.